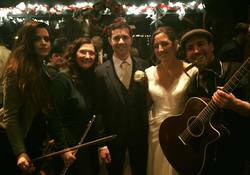 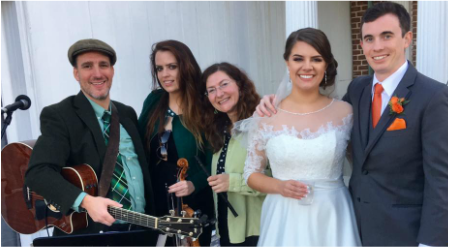 If Irish music is what you're planning for your Maryland wedding, our Irish music band can bring the music of Ireland to your special day. 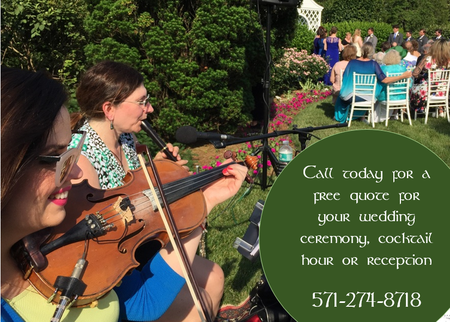 From the rehearsal dinner or cocktail reception, to wedding music during the ceremony itself, and the reception that follows, we can provide the live Irish music you’re looking for. 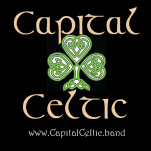 Read our reviews below, and request a free quote today!